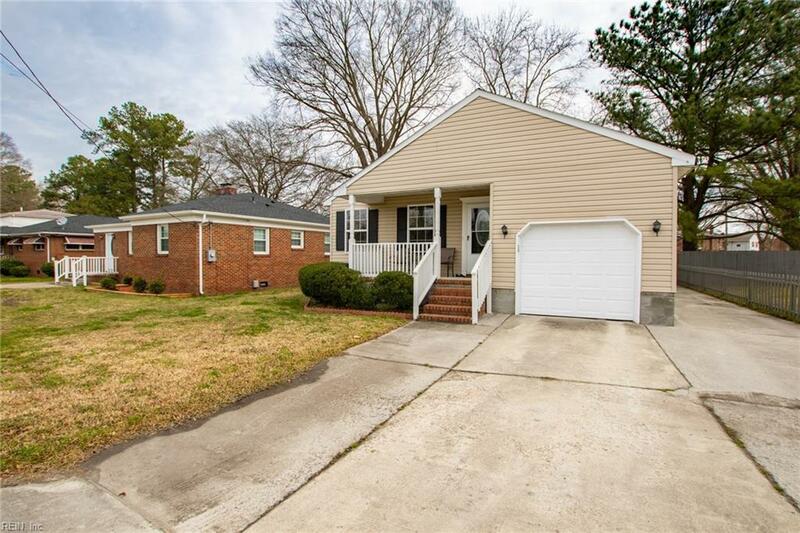 1792 Atlantic Ave, Chesapeake, VA 23324 (#10241760) :: Abbitt Realty Co. 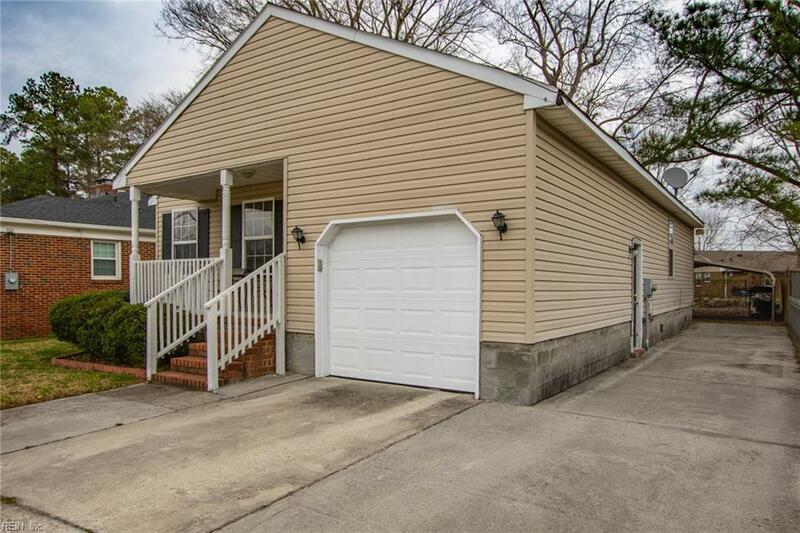 Excellent location in central Chesapeake! 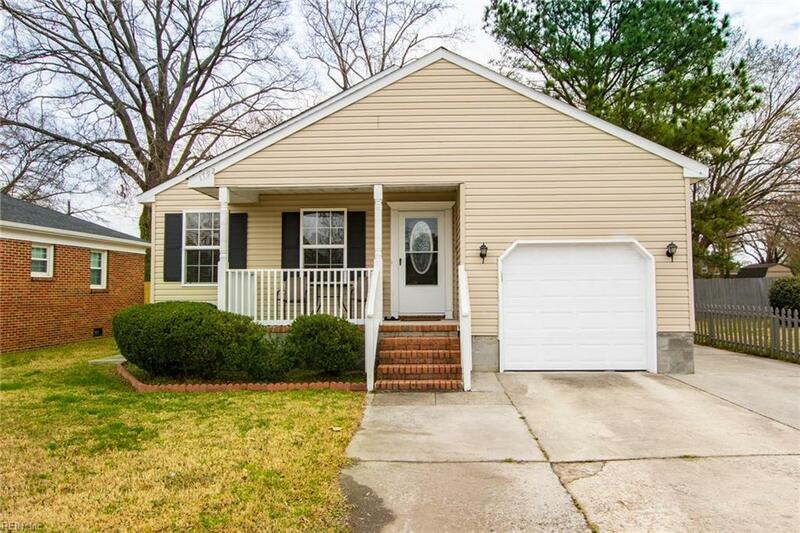 Just a short drive to nearby shopping, dining, schools and the interstate. This 3 bedroom, 2 bath ranch style home boasts spacious bedrooms and large main living area, not an inch of wasted space here! Ample amount of cabinet space in kitchen. HUGE fenced in yard is ideal for entertaining. 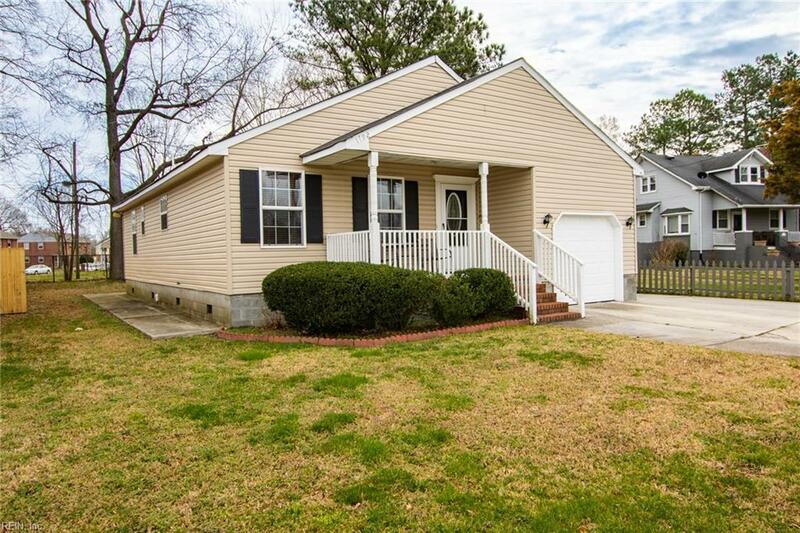 Dont miss the opportunity to make this home your own, schedule a showing today!